alaTest has collected and analyzed 1069 reviews of NESCAFE Dolce Gusto Melody 3 Coffee Machine- Black. The average rating for this product is 4.7/5, compared to an average rating of 4.4/5 for other products in the same category for all reviews. People are impressed by the performance and design. The maintenance and price are also mentioned favorably. We analyzed user and expert ratings, product age and more factors. Compared to other products in the same category the NESCAFE Dolce Gusto Melody 3 Coffee Machine- Black is awarded an overall alaScore™ of 88/100 = Very good quality. Great little coffeemaker! Heats up almost instantly and looks like a small droid from Star Wars. Caffeine and pop culture references, what more could you want? Dolce Gusto system beats all the other competitors for excellent coffee that is quick and easy to prepare. Great machine, looks good and easy to use. This machine looks good and the drinks taste fantastic. Very easy to use and with the vast arrange of drinks available would recommend. 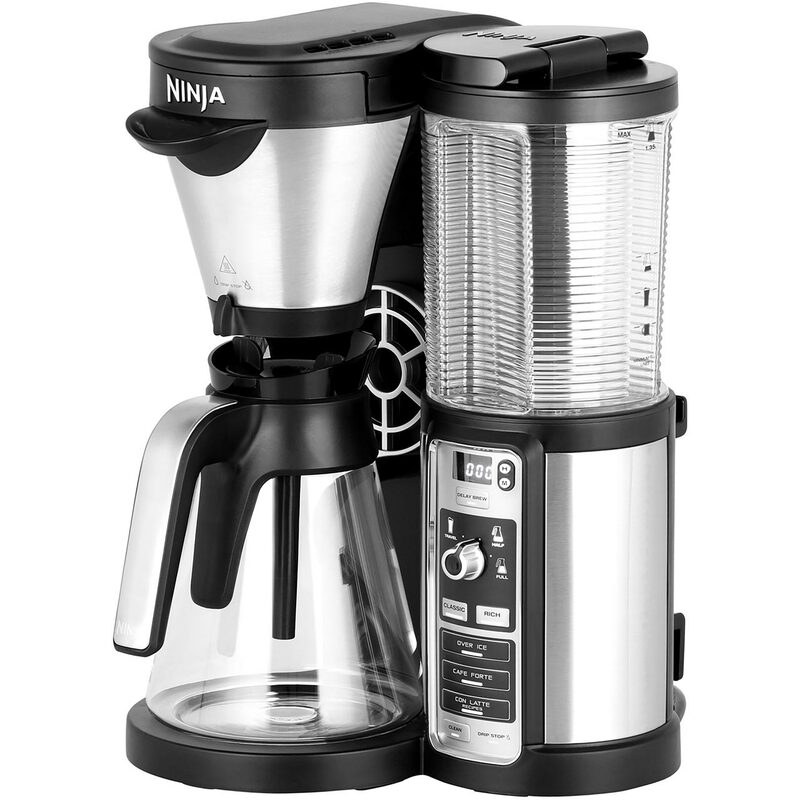 This is a very easy to use coffee machine, and looks great. The only thing is it isn't automatic and you have to guess how much water to put in the cup. Absolutely love this, my previous one broke so thought I would update to this model and glad I did. Looks so good and so easy to use. Looks good, easy to use, makes good coffee! Argos offered this as a great price for a very good coffee machine! Arrived really quickly, looks stylish in the kitchen, and so simple to use.